“These projects play an essential role in realizing the potential of the Columbia Global Centers to create new opportunities for faculty and students, and in defining in tangible ways what it means for Columbia to explore new frontiers of knowledge,” a university announcement said. University Provost John H. Coatsworth announced the awards on June 1 to them and faculty in nine other projects. An assistant professor of Sociomedical Sciences at the Mailman School of Public Health, she works on the project with Ruth Finkelstein, an assistant professor of Health Policy and Management in the Robert N. Butler Columbia Aging Center at the Columbia University Medical Center. Ahluwalia’s project is on oral health. An associate professor of Dental Medicine specializing in Community Health at the Columbia University Medical Center and College of Dental Medicine, she collaborates on her project, “A Global Learning Laboratory for Oral Health Step 1: A Planning Grant to Create a Kenya-Brazil Cross-National Collaboration in Support of Research, Education and Policy,” with Stephen Nicholas, the professor of Pediatrics and Population and Family Health at the Columbia University Medical Center and College of Physicians and Surgeons. A graduate of St. Stephen’s College and Trinity College of the University of Cambridge, Sivaramakrishnan received her PhD from New Delhi’s Jawaharlal Nehru University, New Delhi. 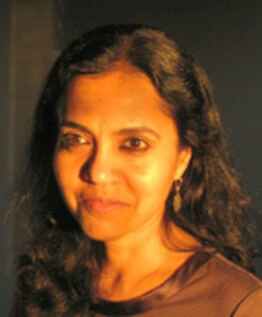 Earlier Harvard University, she was the David Bell Research Fellow of Center for Population and Development Studies. Her research interests include aging and elderly, global bealth and history of public health. 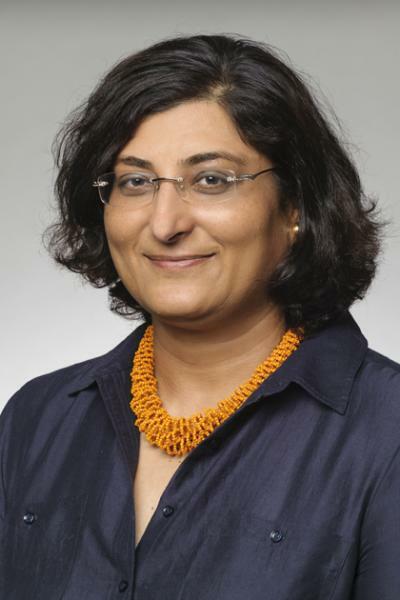 Ahluwalia recveived her DDS degree from the School of Dentistry and MPH from School of Public Health, both at University of Michigan. She specializes in population based research focusing on oral health and oral health-related quality of life in the elderly.